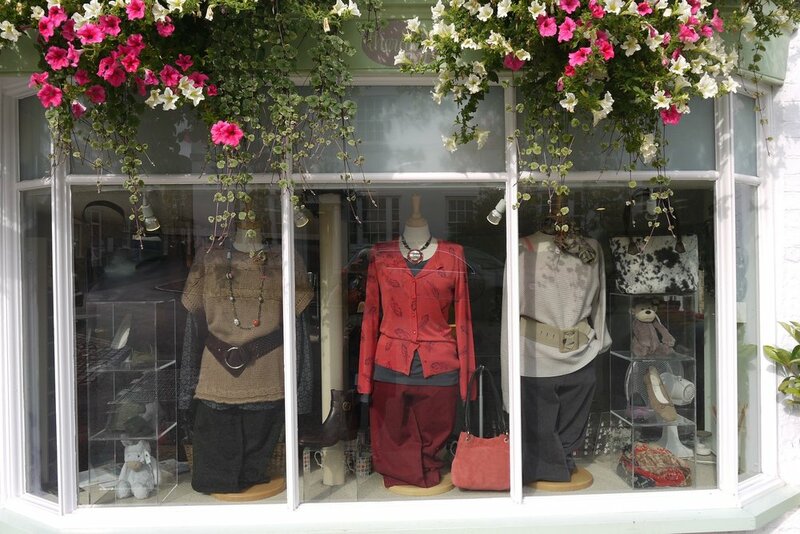 Therapy is a contemporary ladies fashion emporium with the values of a bygone era, nestled in the heart of Petworth. Covering two floors, Therapy offers delights aplenty: olourful clothes, sensational shoes, beautiful bags, abundant accessories and gorgeous gifts. Therapy by name and therapy by nature, the store offers a relaxing, enjoyable, personal shopping experience to everyone who walks through the door. Open from 10.00am to 5.30pm Monday to Saturday.